The remote viewing of Mars revealed in a May 22, 1984 CIA document gives details of a planet wide-catastrophe that led to many refugees leaving in spacecraft to safer locations over a million years ago. This leads to the intriguing possibility that a flash-frozen civilization recently found in Antarctica with cannibalized spacecraft nearby was the remnants of a colony originally established by Martian refugees. Such a scenario is consistent with the claims of Secret Space Program whistleblower Corey Goode who says that extraterrestrial refugees have been finding sanctuary on Earth for at least five hundred thousand years, and that preparations are currently underway to officially disclose excavations of a flash-frozen Antarctica civilization. And it seems that more recent information that I’ve gotten is telling us that the Earth received refugees, at different points in history, from a couple of different planets, at least, in our solar system where the planets failed and inhabitants left and came to Earth as refugees. And the people in the Inner Earth Council stated that the different inhabitants of the planets in our solar system were extremely advanced technologically and extremely aggressive, and that they destroyed their civilizations and had to be relocated here as refugees by other ET races that came in. According to Goode, Mars in particular was hit by a series of environmental catastrophes that were related to devastating wars with the inhabitants of a nearby “Super Earth”, around which both Mars and our current Moon orbited up to 500,000 years ago. 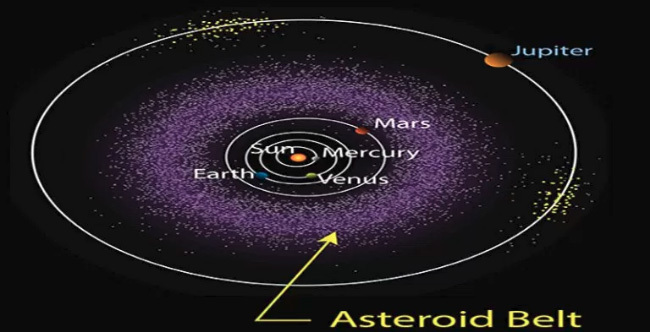 The “Super Earth” orbited the sun in the area of the asteroid belt as it exists today between Mars and Jupiter. Mars at the time had abundant water and oxygen rich atmosphere to host a large population on its surface. 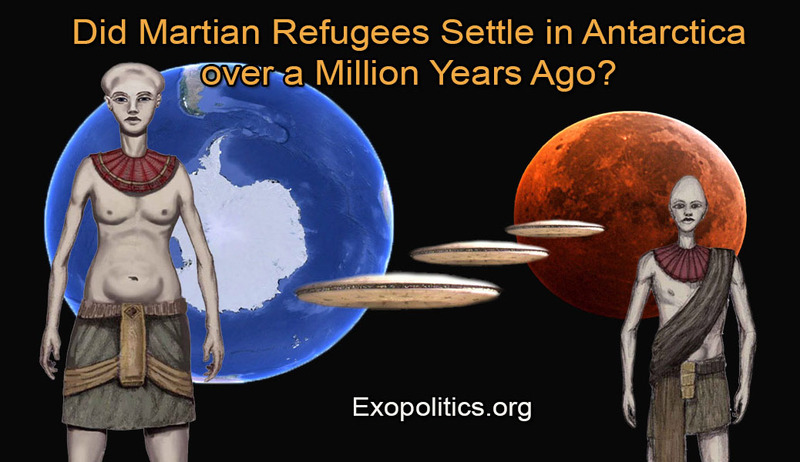 The existence of abundant water and oxygen on Mars in its distant past has been recentlycorroborated by scientists.